The directors of Ecclesall Design, Sue Humphrey and Donatas Pilka, have worked together for some six years, providing designs and architectural drawings for extensions and designs and architectural drawings for new build houses. Our architectural services include planning permission advice and building regulation details. 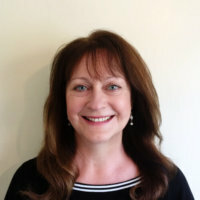 Sue has a commercial background with a BSc (1st Hons) Property Development degree. 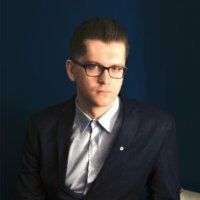 Donatas is an experienced architectural designer and has a Bachelors Architecture degree and Masters degree in Architecture. We have worked with construction companies for a number of years and will offer support to your builder to ensure your project is constructed in accordance with the designs and plans we provide. We take great pride in providing an exceptional level of customer service with creative and inspirational designs for our clients’ projects. We are very proud of what we are achieving with Ecclesall Design. We have an outstanding record of achieving planning permission for our clients and enjoy a very positive relationship with Building Control and the Local Planning Authority. We offer a one-stop shop service including kitchen consultants, structural and drainage/road engineers, planning consultants and other specialists. Our aim is to offer an exceptionally-high level of design and client care at competitive rates.